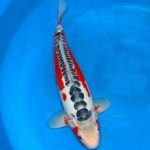 All koi on our “Koi For Sale’ page have been personally hand selected, thoroughly quarenteened for up to 12 weeks, treated for parasites and tested to make sure they do not have KHV!! 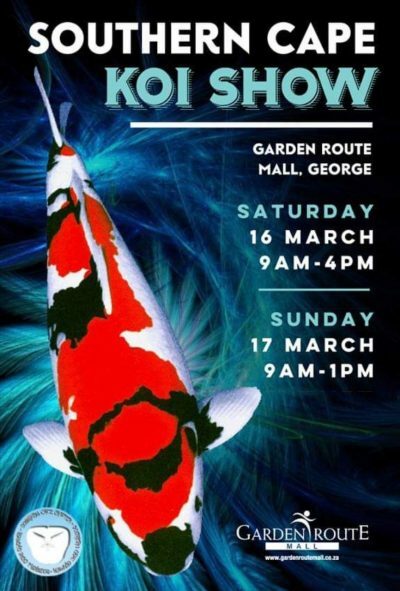 The first Koi Show of the year has come and gone. 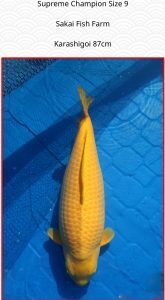 Well done to Drikus van Dyk foe once again taking the majority of the major awards with koi supplied by Dream Koi. 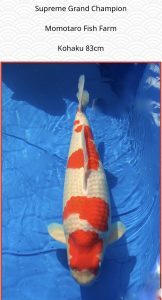 In particular the Grand Champion Sakai snake which was brought as tosai from the Sakai Auction and is now an impressive 83cm! 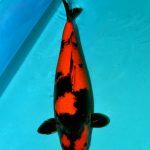 The SAKKS National Koi Show was held at Cresta Shopping Centre on the 19th and 20th May up in Gauteng. 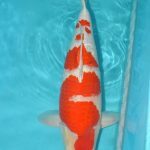 Congratulations to the Chapter and all the volunteers who gave up their time to put on a tremendous show! 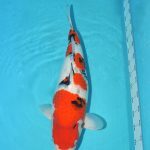 With great weather,over 1000 people through the gate and well over 300 koi entered, it was an extremely successful event! 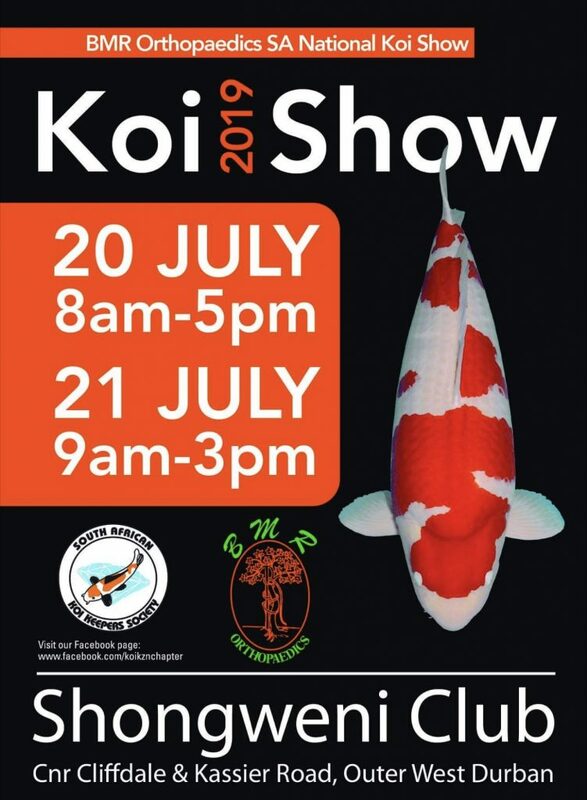 Well done to Dream Koi’s clients supporting the Show and for bringing their koi. 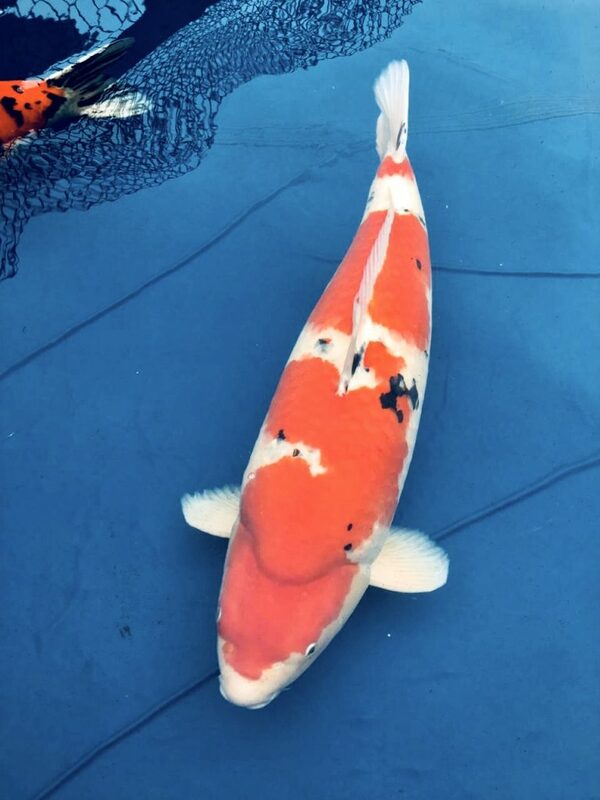 Well done to these guys in particular for all the work they put into getting these koi into show condition! 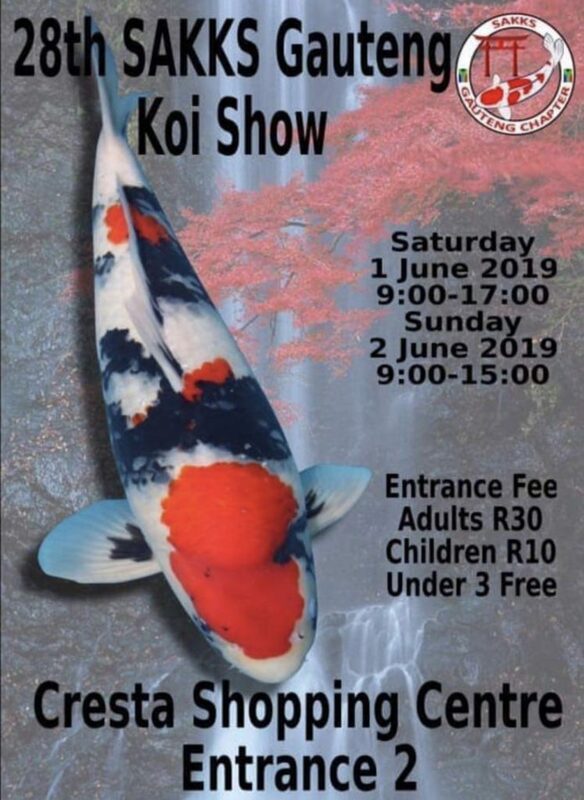 The first Koi Show on the South African calendar has just happened down in George.With over 300 koi entered there was some good competition. 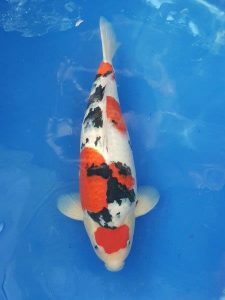 Drikus van Dyk has been a passionate koi keeper for a good few years now and has made the trip up to George from Cape Town and won numerous titles. 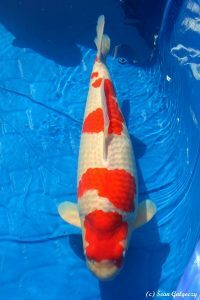 Charl van der Merwe is a local entrant who has also been regularly successful with his koi. 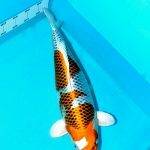 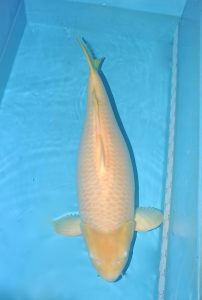 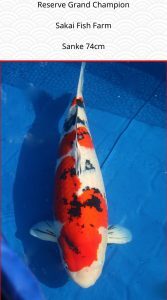 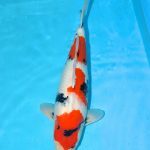 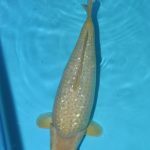 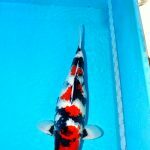 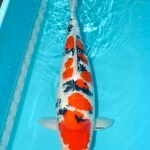 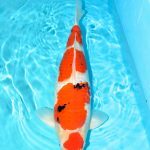 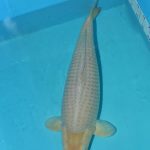 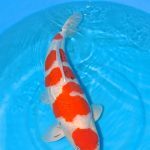 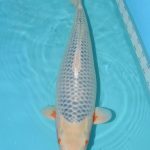 He recently selected and purchased an 80cm Karashigoi from Dream Koi that won numerous accolades at the Show- Superior Grand Champion(3rd best koi on Show),Best Non Gosanke, Jumbo B and Best in Special Variety. 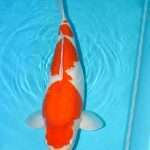 Well done Charl! 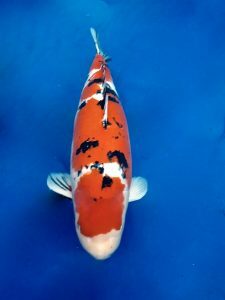 The next Show is the 2018 South African National Koi Show up in Gauteng at Cresta on the 19/20th of May. 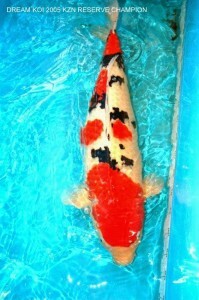 We will be taking a stand there and bringing up koi to sell.Looking forward to it! 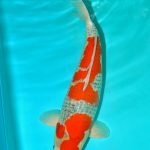 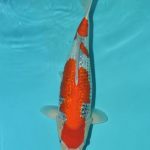 This stunning Momotaro Kohaku was imported as nisai and grown on at Dream Koi for the first few years.Then sold to Sean who has done an excellent job with her. 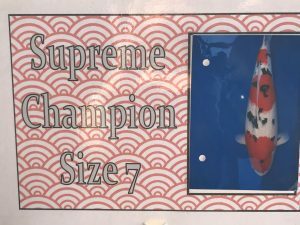 Well done also to Guy Constantinou for winning Supreme size 7 with another striking Sakai Sanke. 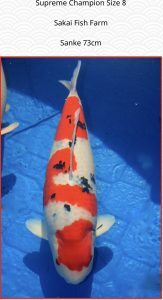 There were many other Dream Koi supplied koi that won 1st,2nd and 3rd places. 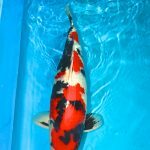 Well done to all involved for a great Show! 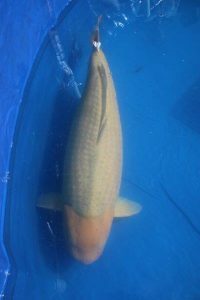 Still alive and well and way over 90cm! 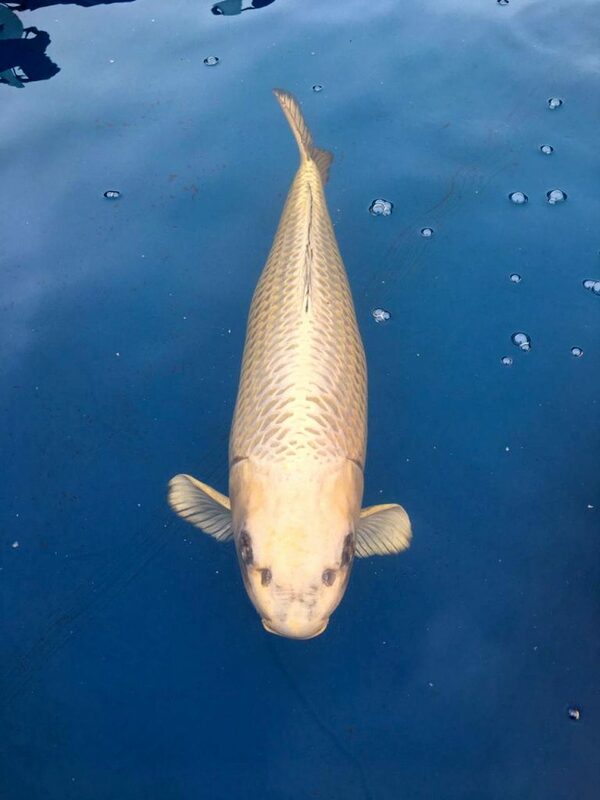 I’ve always had a soft spot for Chagois.I think it’s a combination of their strength and simplicity.There is always a place for a chagoi in a pond. 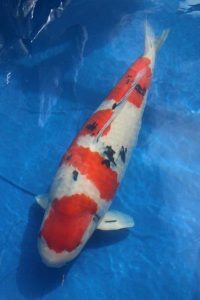 They get extremely tame/friendly and greedy ,so will often encourage the other koi in the pond to feed more profusely. 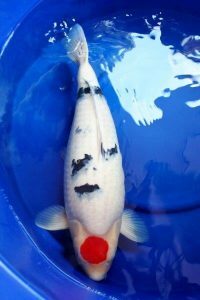 I’ve found that Ogata Koi Farm producers some extremely good Chagois. 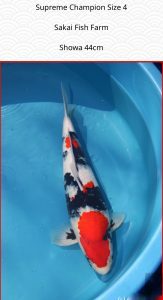 who shares my passion for this variety. 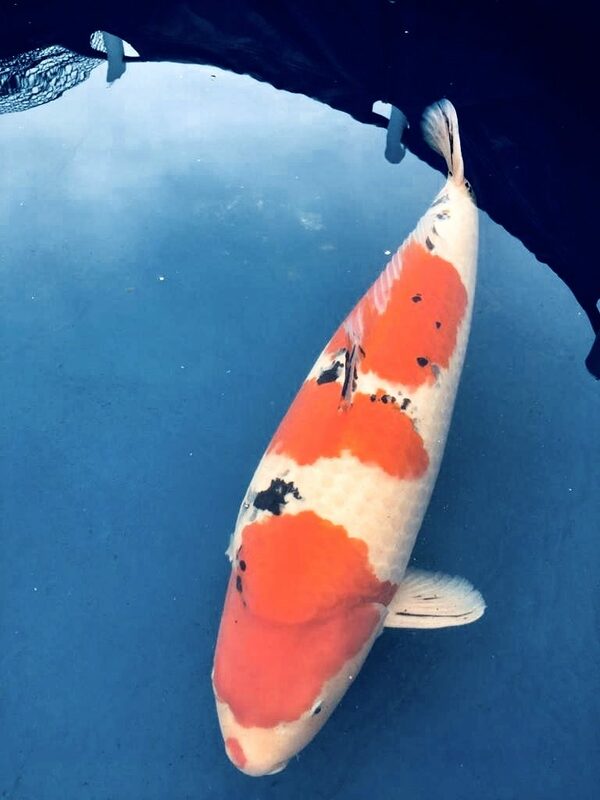 Both koi are in my Champion’s pond. 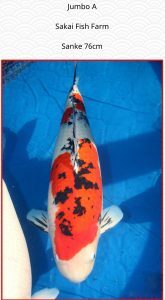 classic strong body and great, even scalation/ colour. 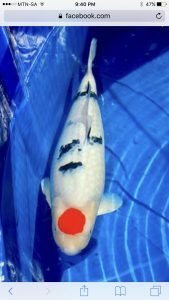 in her face with distinctive chubby cheeks-Paul’s favorite! 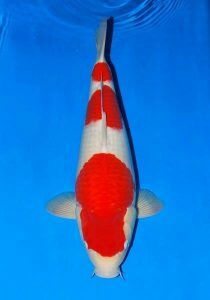 Won’t be as big as the other-imo- but is still stunning! 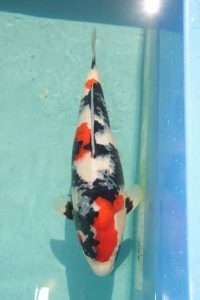 I am sure Paul will be showing at least one of them at the KZN Show in July and I will then get updates on pictures and sizes. 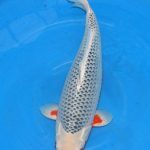 A beautiful Chagoi grown by Ernst from Nisai to win some coveted awards. 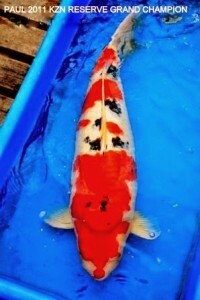 Mark bought this Chagoi from Dream Koi who grew it on frm nisai to an 80cm Sansai. 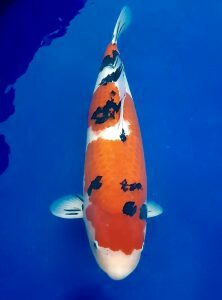 Mark has put another 7cm onto the koi and I’m sure we will see this fish do something special at the Western Cape Show later this year. 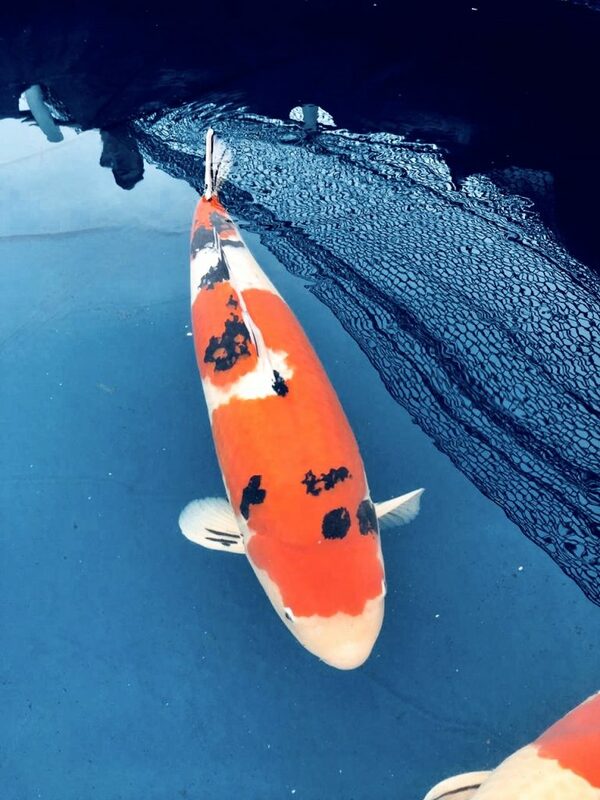 I removed all the koi and blocked the bottom drains- I left the water running in the pond with the weirs directly connected to the protein skimmer and bakki shower. 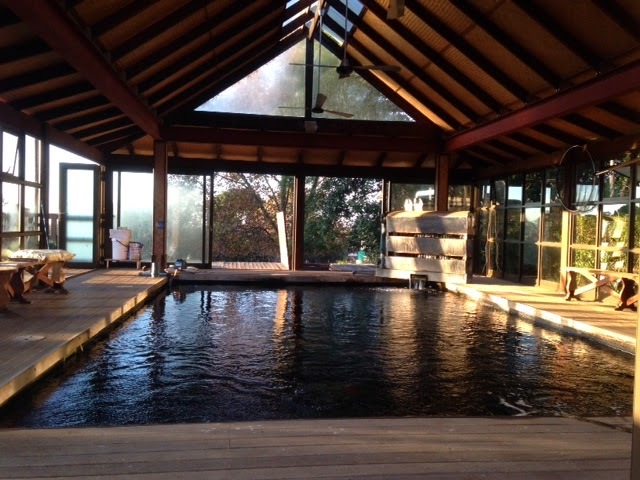 I then did the foundations for the filtration system. 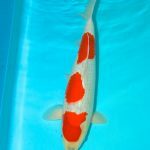 The finished filter- 2 bottom drains to 1 Profidrum- thank you Mark from Koi Water Products!- and the 3rd bottom drain and 2 weirs to the other drum. 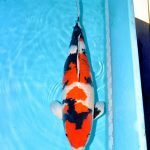 From the drums the water goes through 3 filter chambers of Japanese matting- up/down system. 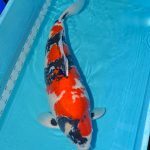 The 4th chamber is the pump chamber where 2 x 55 00 liters an hour submersables push the water up and through 2 large stainless steel bakki showers filled with Momotaro Bakki House Media and then back to the pond. 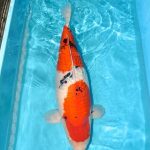 In addition I have a Speck pump pushing water through a sand filter and UV light and returning through my inside bakki shower with Ogata Crystal Bio. 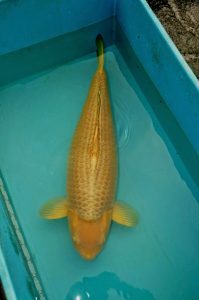 100 ton Champions pond- plenty of oxygen! 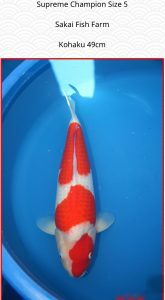 The most interesting change has been the sumi quantity and the beni quality- made a huge difference to the koi! 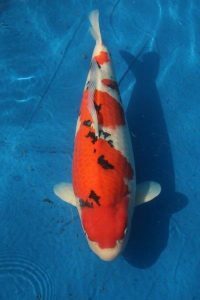 Congratulations to Ernst Van Dyk for having his pond featured in the very popular British koi magazine Koi Carp. 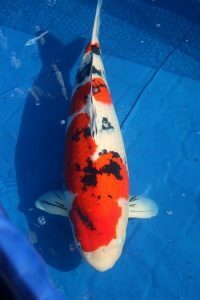 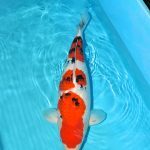 As most of you know, Ernst is an extremely passionate koi keeper with the ability to grow a number of koi big- and still maintain the quality- in a relativly small pond. 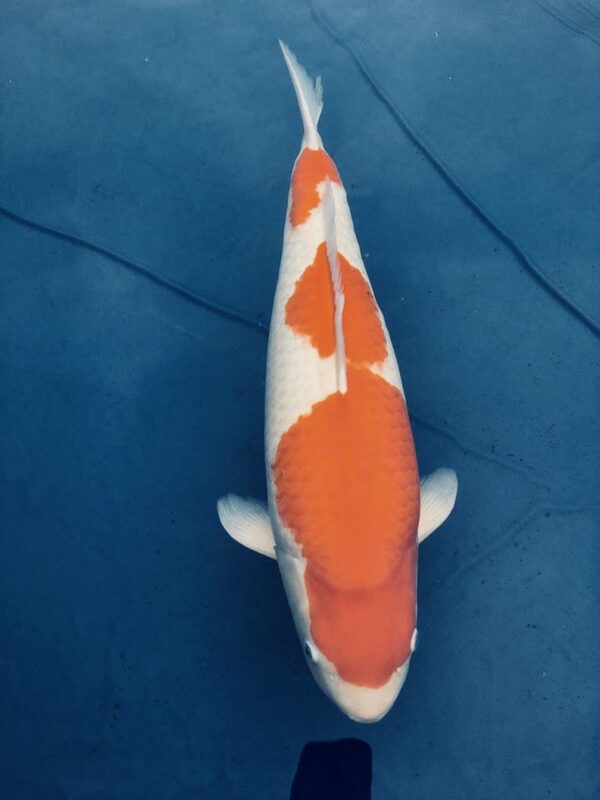 The cover of the magazine shows a very beautiful Sakai Sanke which we purchased as nisai in November 2012 and subsiquently sold to Ernst. 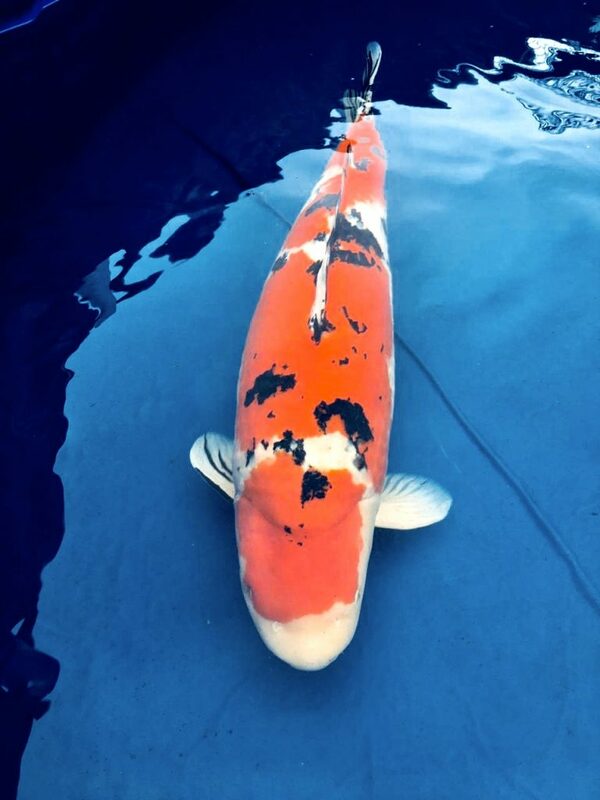 It’s great to see that Ernst is doing such a good job on the koi and I’m looking forward to see her progress.